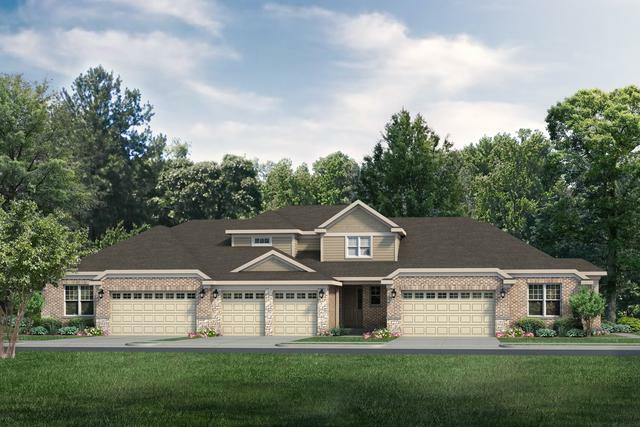 PHASE III Lot 27 located on a look-out lot .End Unit Ranch offers 10' Ceilings & 9'ceil in basement.INCENTIVE FOR THE FIRST 12 PRE-CONSTRUCTION BUYERS: FREE FINISHED BASEMENT*(up to $20K). 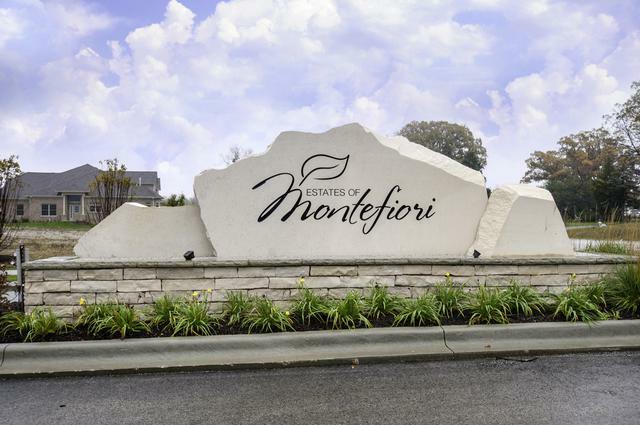 All the amenities you love in your current home in a more convenient and comfortable floorplan. 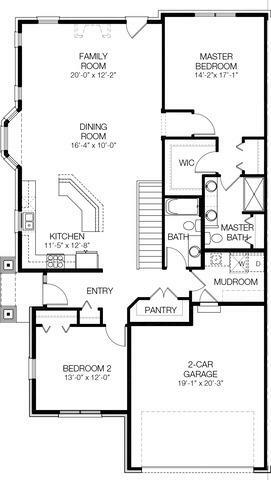 All plans are designed for 1st floor living. Ranch & 1st Floor MBR suite models offer a modern,relaxed lifestyle w/open, elegant greatrooms ideal for entertaining,spectacular chef kitchens&king-size master suites.No detail has been spared to ensure your comfort&enjoyment.Natural light pours into every unit giving you a sense of ease & serenity.1st fl laundry,2c att gar & more.Standard features include 42"cabinets,granite counters,hardwood floors(per plan), full SS kitchen appls pkg.Choose your colors and make one of these amazing townhomes your own. Only 48 units will be built by Award Winning Lakeview Homes, LLC. E-Z access to X-Ways, shopping, restaurants & Metra.